“One of America’s best, bravest, and most satisfying bands, … their skills and their instincts remain razor-sharp,” AllMusic. 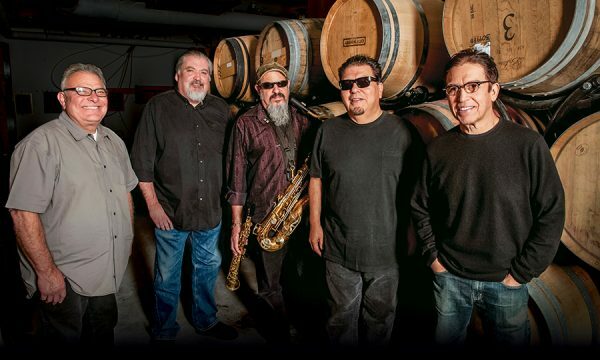 More than forty-five years into their run, three-time Grammy winning Los Lobos are one of America’s great rock ‘n roll bands. The influential and enduring East L.A. band are making their first appearance at Winthrop Rhythm & Blues Festival this summer. After more than four decades together the beloved band continue to create music that resonates with audiences around the world. Their crowd-pleasing performances display their world-class musicianship, as the veteran rockers perform their signature style of “Chicano rock” with an eclectic set of rock ‘n roll, country, folk, R&B, blues and norteño music.